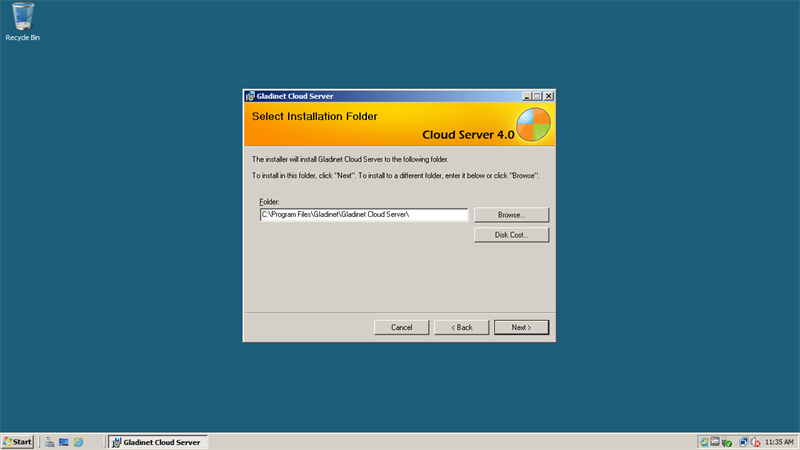 Gladinet Cloud Server is a Windows Installer (MSI) Package. It shall be installed on the file server that you would like to connect to the cloud. 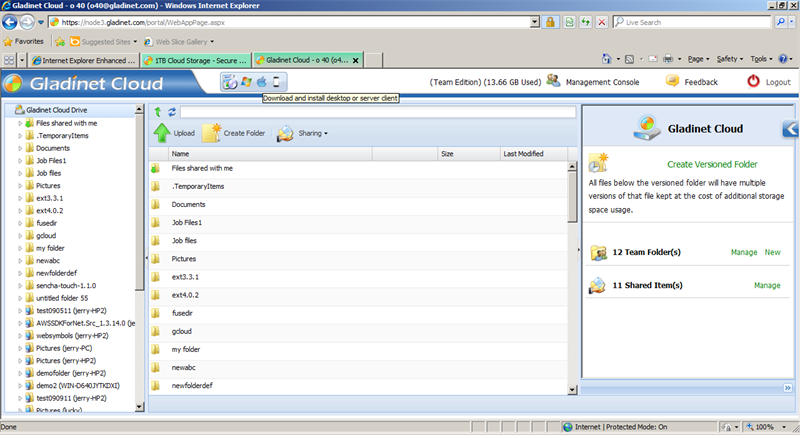 It can also be a stand-alone installation acting in a pure cloud storage gateway mode. The installation process is pretty straight forward. You double click on the MSI package, installing it from begin to end. Reboot and you are ready to go. 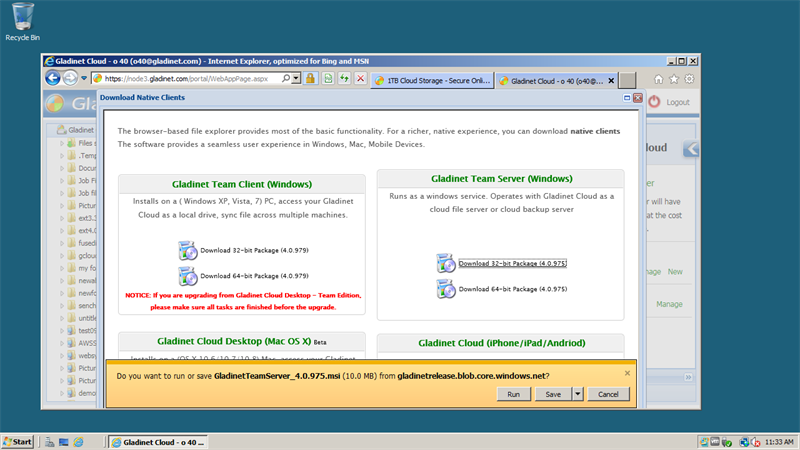 Gladinet Cloud Server can be run on Windows 2003/2008/2012 32-bit & 64-bit machines. If you have a private Gladinet Cloud Enterprise instance, you can also create a team account from your private Gladinet Cloud Enterprise instance and connect the Gladinet Cloud Server to your private Gladinet Cloud Enterprise instance. After you have a Gladinet Cloud Team account available. 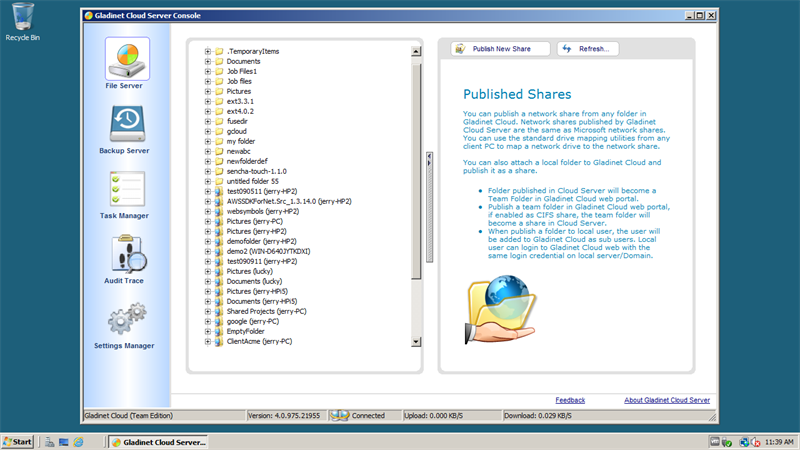 You can login to your Gladinet Cloud team account portal at www.gladinet.com. 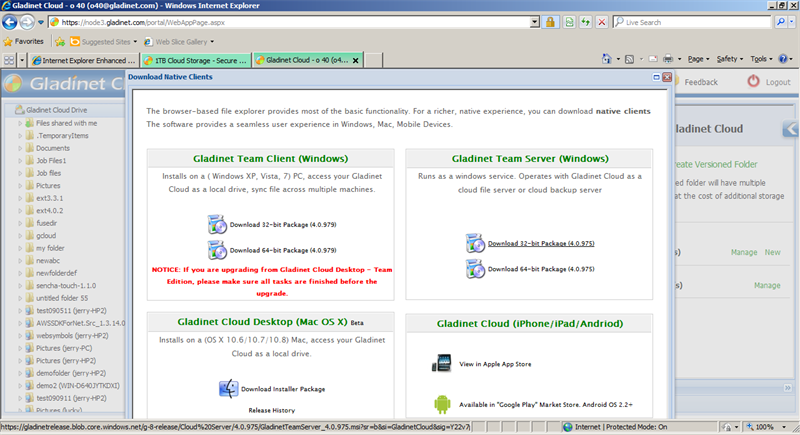 After you log in, you can go to the download page to download Gladinet Cloud Server package. If you are installing it on a 32-bit OS, please download the 32-bit package. 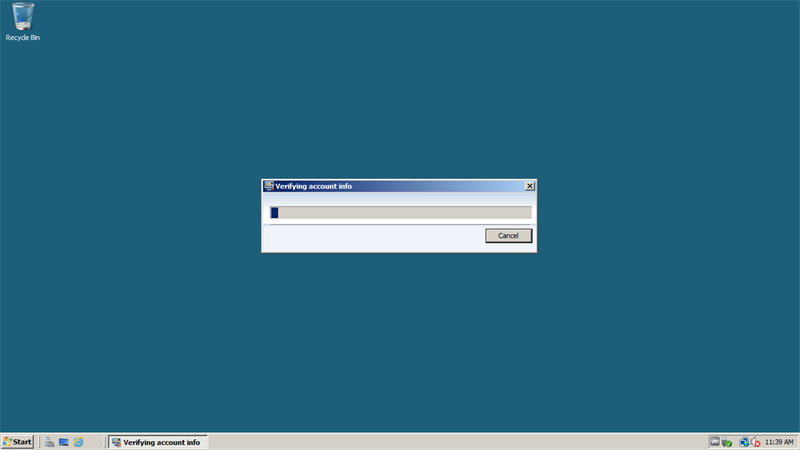 If you are installing on a 64-bit OS, please download the 64-bit package. If you have a private Gladinet Cloud Enterprise instance, you will download the Gladinet Cloud Server from that instance. You can double click on the .msi package to start installing. 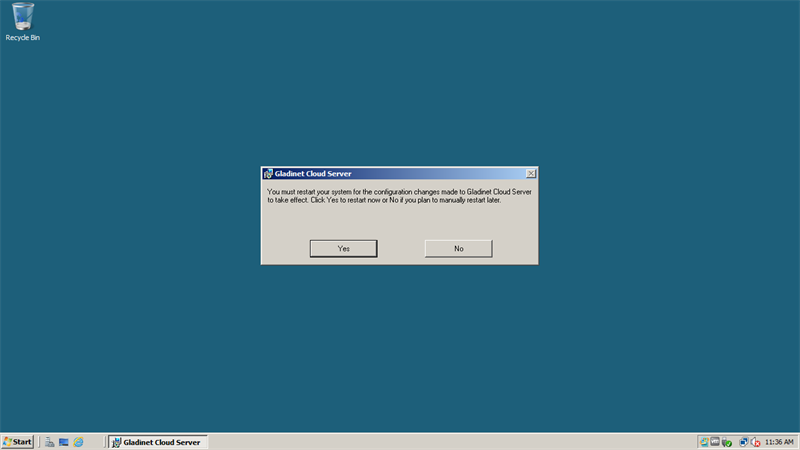 After the reboot, you can connect your Gladinet Cloud Server to your Gladinet Cloud Team account. After that, it is all set up and ready.